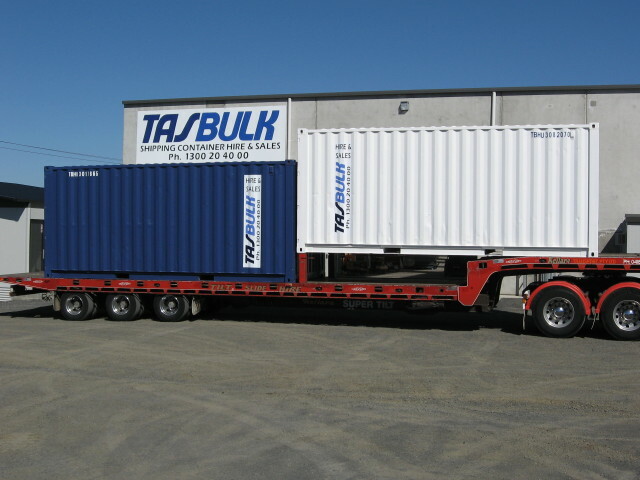 Tasbulk Container Hire & Sales offer a wide range of shipping containers for sale in Tasmania. We have an extensive variety of shipping containers for sale, hire and customisation. Our shipping containers are of the highest quality and come in all shapes and sizes. If you do have any questions at all, please do not hesitate to give us a call!